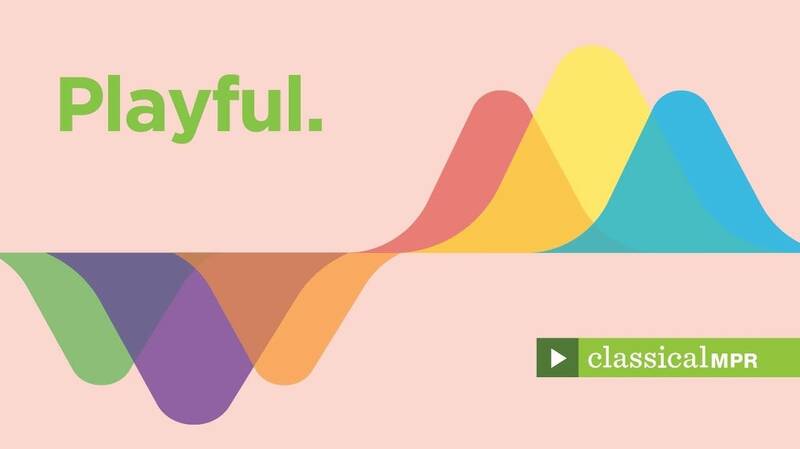 We have curated classical music playlists on YouTube to suit your everyday needs, including times when you could use a little musical pick-me-up. Just click the play button, and let us provide your soundtrack for a brighter mood. Want more music to make you happy? Subscribe to our YouTube channel.